Overstock. 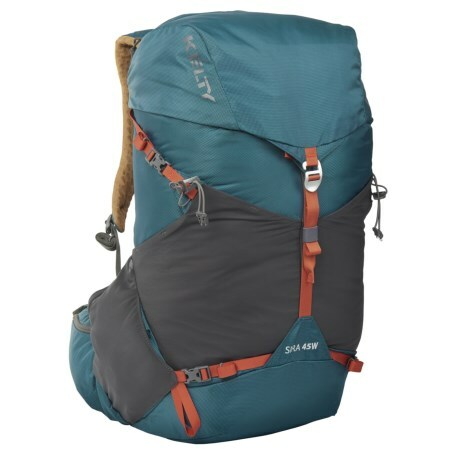 Lightweight and streamlined, Keltyand#39;s 45L Sira backpack offers a FeatherFIT suspension with a suspended AirMesh back panel and integrated lumbar support specifically designed to fit a womanand#39;s body. Available Colors: DEEP TEAL.